Huxters' Famous Fried Chicken is a local favorite that's been enjoyed for decades. The secret is in our exclusive seasoning: one bite and you'll be hooked! Available in dinners, by the bucket or by the piece. Try one or more of our delicious side dishes and you've got the perfect lunch or beach picnic. Take some home for dinner tonight! 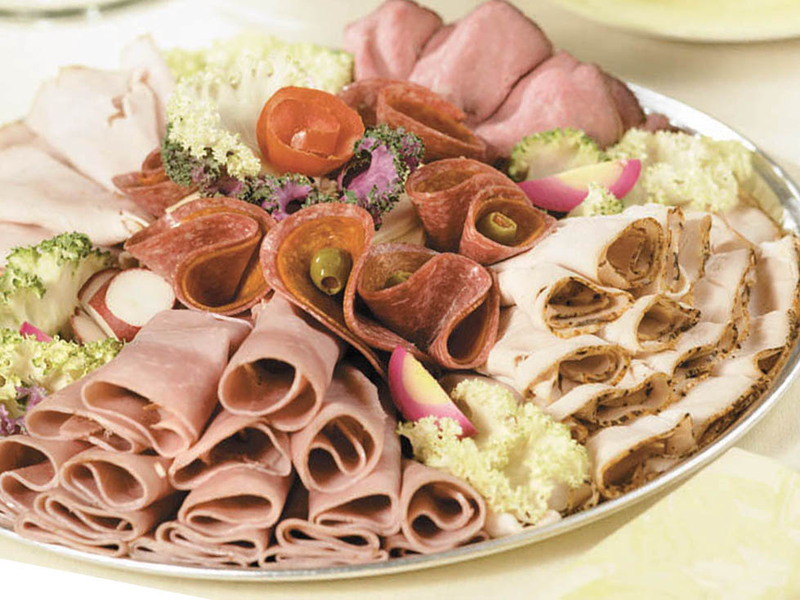 Huxters proudly serves Boar's Head meats and cheeses on fresh rolls and breads. Choose from our menu or create your own and enjoy some of our fresh-made sides. Check out our Daily Specials! Coldest beer on the island! We offer a wide variety of your favorite brands along with a huge selection of craft beers and wines. Voted "Best of the Islands" five years in a row! Huxters Market, Deli and Liquors originated in the 1950’s as a “huckster” selling fruits and vegetables out of his truck along Sanibel’s Periwinkle Way. Over the years, the business evolved and in 1973, our store was built and included the Market & Deli and our own Liquor Store. 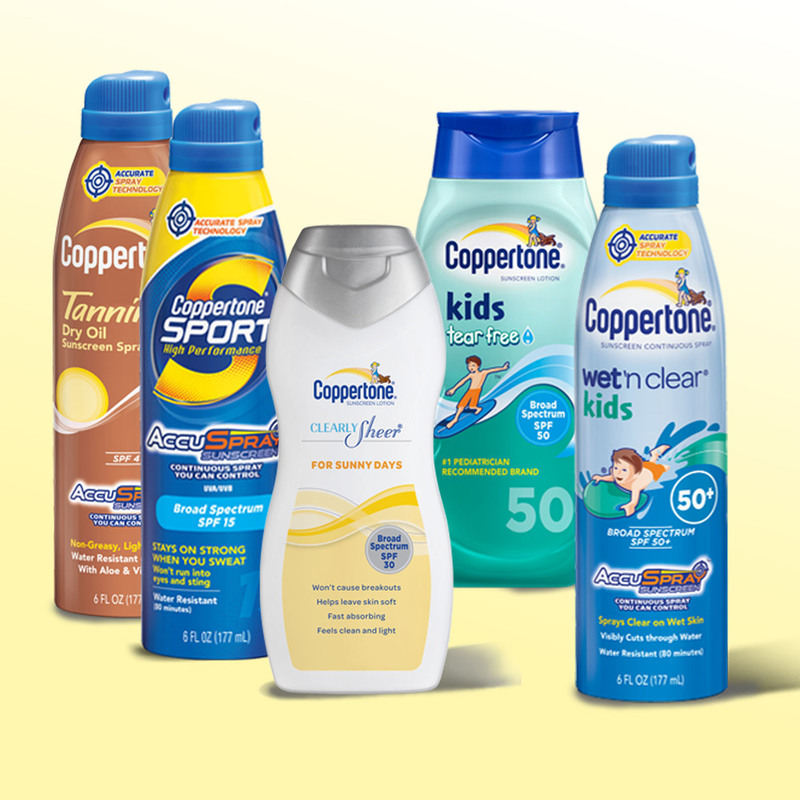 Today, we carry a wide variety of convenience items as well as beach toys, sunscreen, towels and hats -- everything you need for a great day at the beach or out on the boat. Don't forget the sunscreen! We also have sunglasses, coolers and ice. Find out what the locals already know: Huxters is the best place for fresh delicious food, ice cold beer and soda along with anything else you need for your visit to our beautiful island! Huxters Liquors has one of the best and most convenient wine selections on the island. From Argentina to New Zealand we've got wines for every pallet. We keep ice cold sparkling wine and champagne in our cooler along with a selection of white wine to take to the beach for a sunset toast. From the newest in flavored vodkas to Dad's favorite scotch whiskey, Huxters Liquors has something for everyone. We've also got mixers for the perfect margarita or pina colata. Come in and see what's on special and get ready to make some great beach cocktails!